We understand that we are not a household name like Geico or Progressive. However, that does not mean we are not just as good as a company! 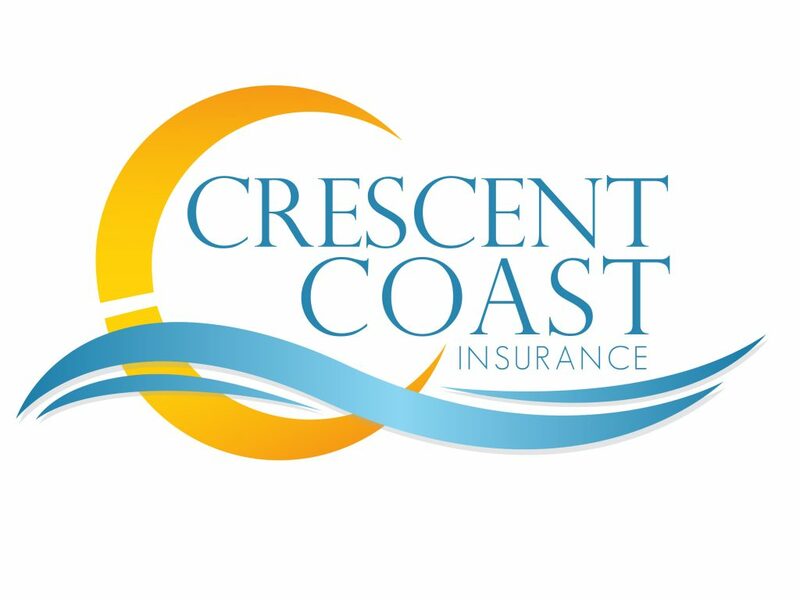 Crescent Coast was founded in early 2016 and has been on the rise ever since. From personal to commercial insurance, we have you covered and will work with you personally to make sure you are only paying for coverage on what you need, nothing extra. We will never pressure you into buying anything. We aim to provide you with the information about our policies, the price, and answer all questions you might have. Then we let you make the ultimate decision to buy. We also get to be more personable with you! Our agents love talking with our future and current customers and answering any questions they may have. Get a free quote and ask any and all questions that you may have to our professionals who are always there to lend a helping hand. We are the experts on the South Carolina coast and are slowly expanding up and down the coast. We hope to hear from you soon so we can help guide you in your next steps when it comes to insurance.